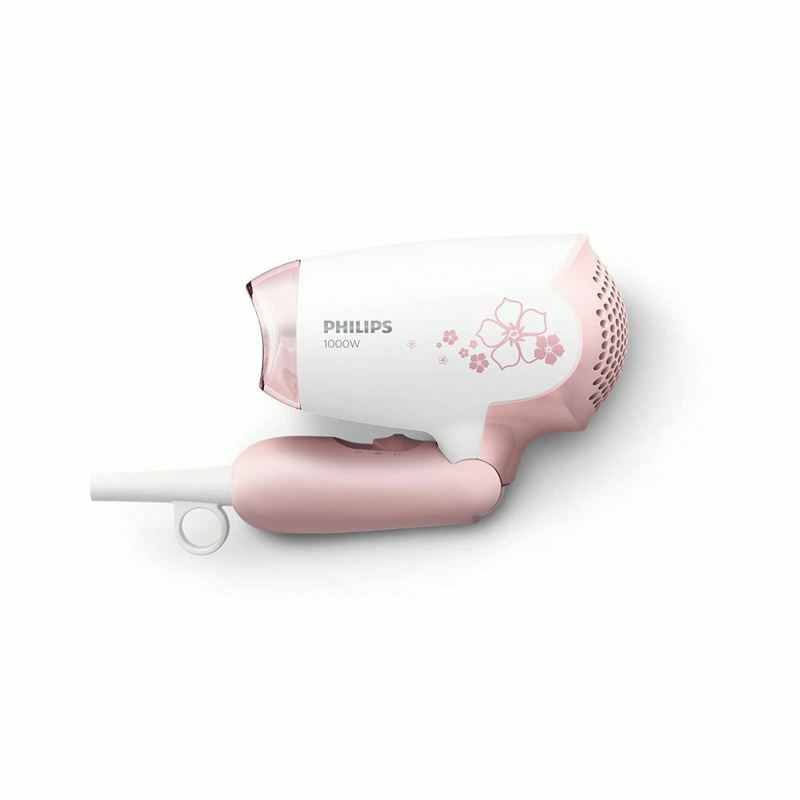 This Philips essential Hair Dryer packs the perfect balance of drying and styling power. The dryer is compact and can easily be used at home or taken on the road. Get the beautiful and gentle results you desire, wherever you go.